If you aren’t convinced to build a smart house just yet, then we’re thinking today’s blog post might do the trick. Having a home of the future can definitely make you feel “cool” and it’s obviously a nice way to impress your friends and house guests. 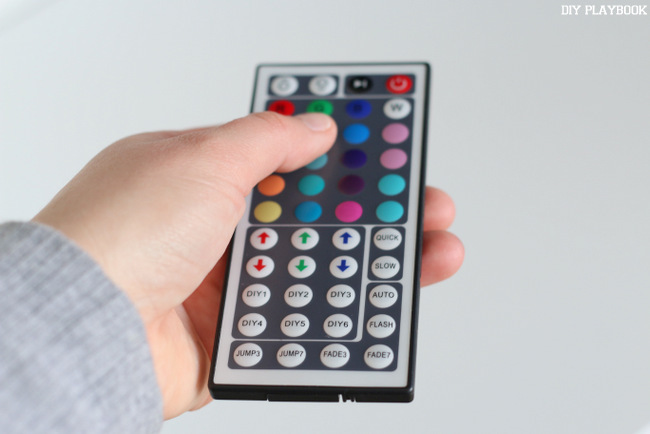 But there are many other benefits to home automation, and we’re going to dive into those today. 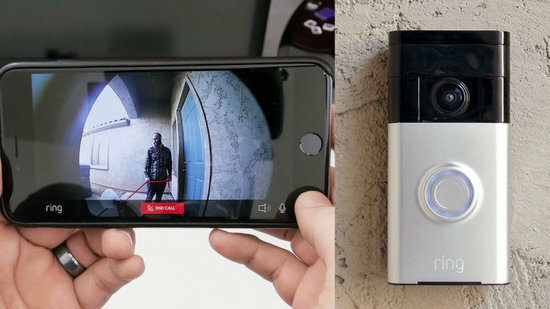 Many smart homes feature advanced security systems with motion sensors and cameras, so you can always keep your home safe even when you’re away. 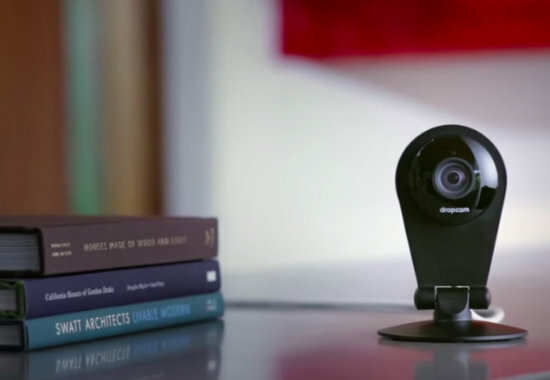 Some devices will even store video and images, which can be used as evidence for police, if your home is broken into. But it’s not just about preventing burglaries. Smart devices can also keep your house safe from fires and other catastrophes. 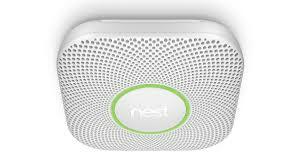 Products like the Nest Protect Smoke & CO Detector will send an alert to your phone if there’s something wrong at home. Keep yourself, your family, and your home safe with home automation. 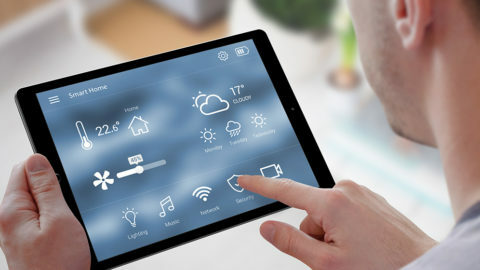 Adding smart products to your home can make your life a heck of a lot easier, because you can have access to everyday essentials right at your fingertips. Control the thermostat with the click of a button, turn lights on and off with your phone, answer the door and even close the open garage door all while sitting on your couch. The accessibility and convenience are big benefits of building a smart house. 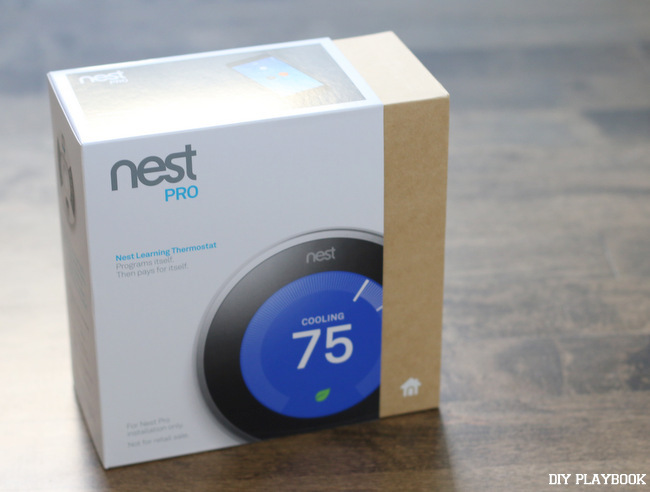 Implementing a smart home can pay off (literally!) when it comes to energy savings. Lights can shut off automatically when you’re not in the room and thermostats can be set to optimal temperatures for energy savings. Plus, modern and energy-efficient appliances reduce the strain on natural resources and can save you money on your electric, water and gas bills. There’s no better time to go green and make your house a little smarter. 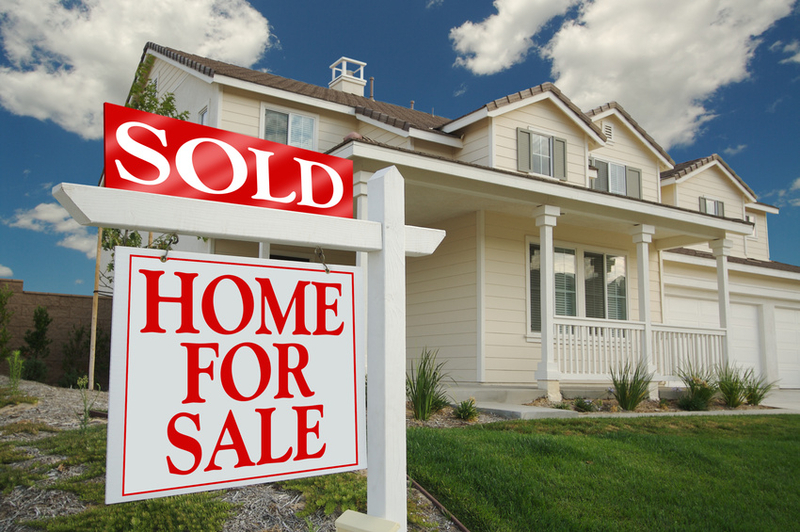 Homes with automated systems can potentially sell more than traditional ones. 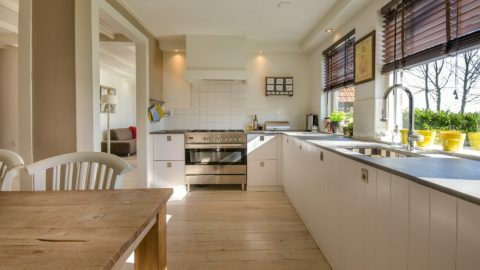 Buyers may find the upgrades appealing and it will help your house stick out from the other ones on the market. Tech expert Nicholas Head says, “I believe it adds value to the home. 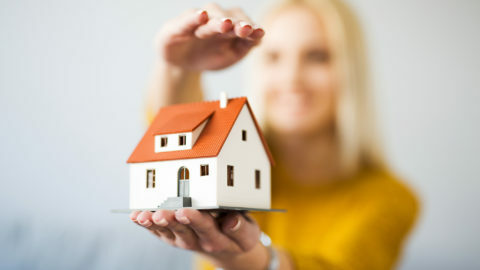 You’ll be able to show the capabilities to potential buyers, and even if they don’t want to use your exact hub, if you built your system around the standards then any other hubs/future hubs should be able to control the devices.” So making your house a little smarter may be a worthwhile investment when it comes time to attract buyers in the future.